Our fun camps allow your children to learn and develop new skills in a variety of sports, have lots of fun and make new friends. And many more fun games for your children to join in! Due to the overwhelming popularity of our camps we are excited to announce we will be holding two separate camps this year. One at Woodlands and one at Bradford Bulls. Keep checking out our page for updates on the camps, news on sports/activities that will be on over the camps. For activities that are full of fun but also have an array of health benefits, look no further. We offer an assortment of services, all of which can be tailored to your specific needs. Do you work while your kids are on their school holidays? If so, choose to take them to one of our activity camps for peace of mind knowing that they’re safe and enjoying themselves. Gain peace of mind knowing you’ve come to the right place. In both 2006 and 2008, we received an award from the FA Campaign for our fight with Kick Racism Out of Football. As well as this, we received an award from the Daily Mail™ in 2009 for enterprising young brits in sports. Ensure your kids get the best out of their childhood years with Pro-Active Sports. 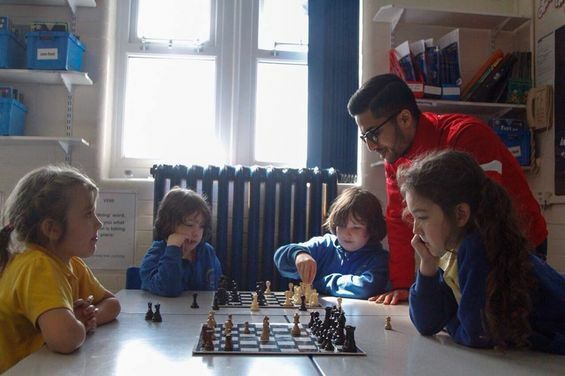 Based in Bradford, West Yorkshire, we offer an array of sporting and extracurricular activities to schools within the local area. 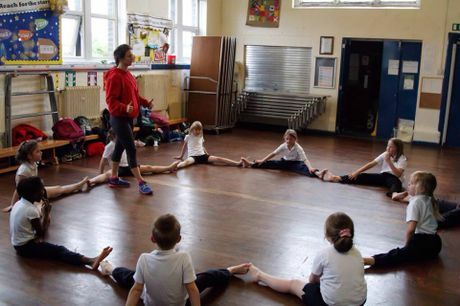 Not only this, but we also have holiday camps that children are able to attend and take part in sports. Backed by more than 20 years of experience, our friendly and professional team are on hand to provide you with fun-filled activities. What’s more, we’re also available for school sports days. We’re here to help teachers improve schools with the extra funding received. 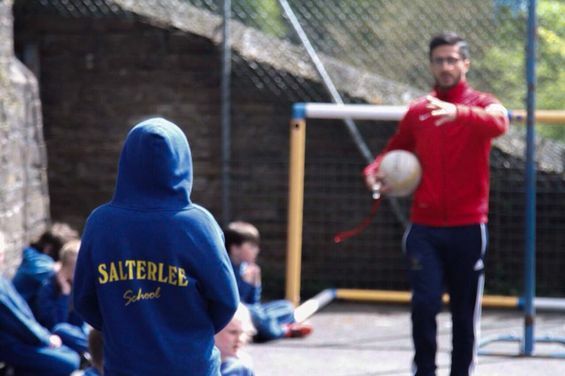 Contact us today, in Bradford, West Yorkshire, to find out more about our sporting and extracurricular activities.